Spider-Man meets his deadliest foe, as a rivalry for the ages is born! When Spidey's symbiotic alien black costume takes a new host, Eddie Brock - who hates Spider-Man - together they become the lethal Venom! 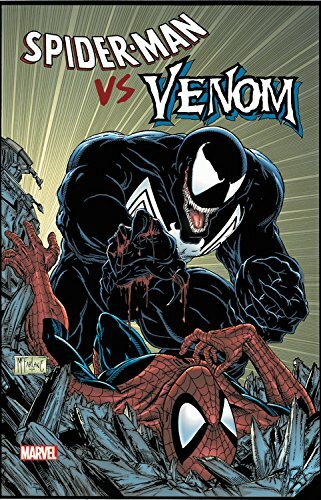 They'll stop at nothing to take their revenge on Peter Parker...Plus the sinister symbiote sinks his teeth into Wolverine, Ghost Rider, Quasar, Darkhawk and the Avengers, in this complete compendium of Venom's earliest appearances!